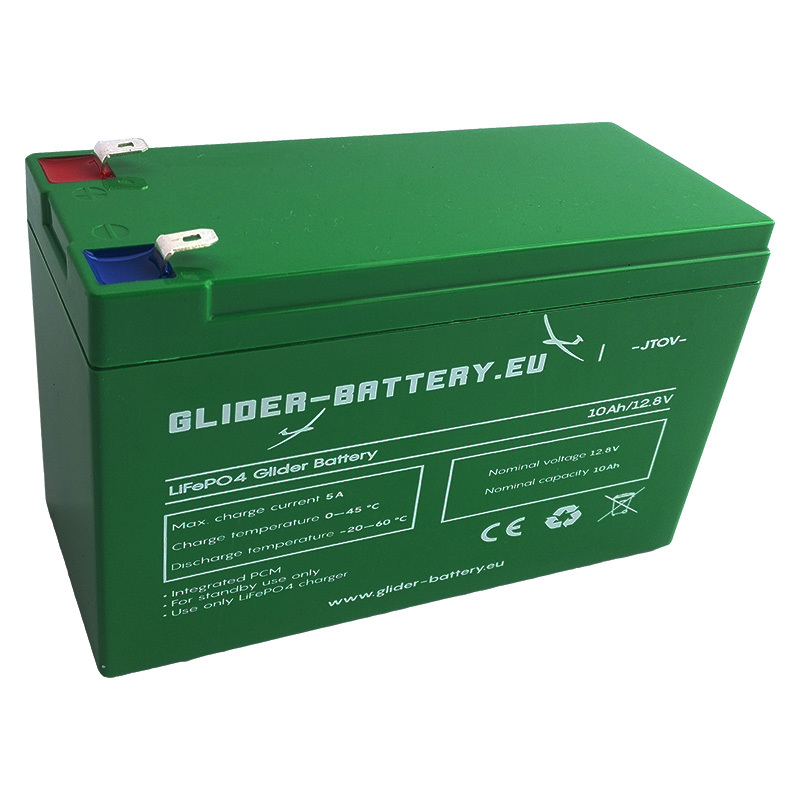 Comparing to other LiFePO4 glider battery providers in Europe, we offer the lowest price, but the best quality. How? Three times less weight than using regular Lead Acid batteries. Battery cell balancing. Overcharge/Discharge, Short circuit, Reverse polarity protections. 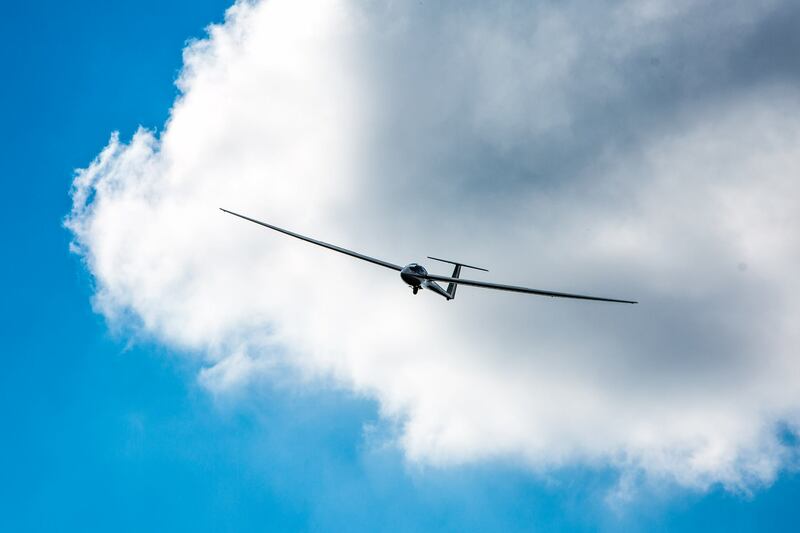 10 AH capacity in a standard size glider battery pack. 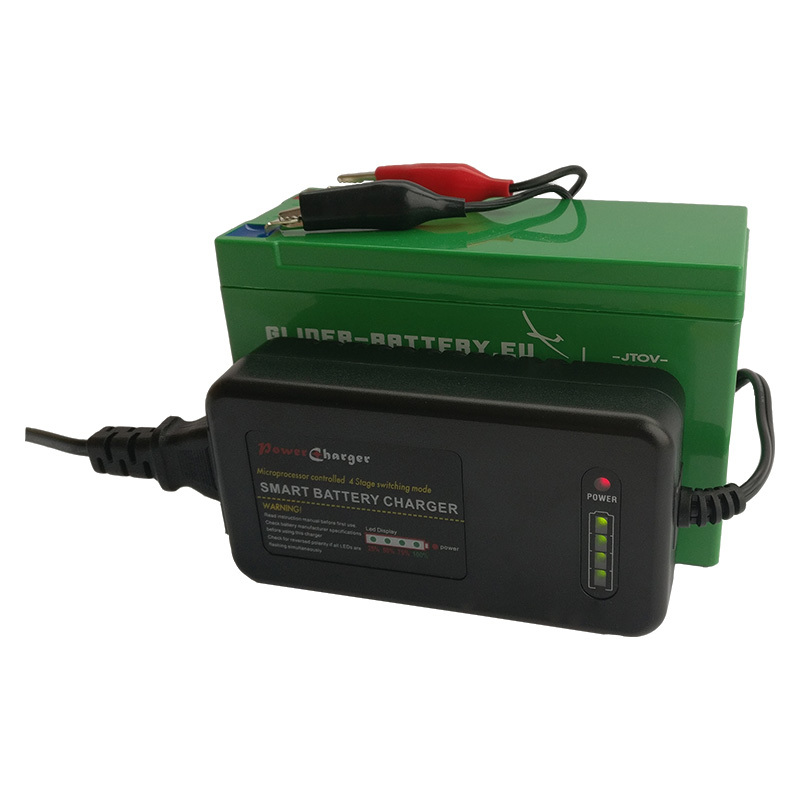 0% to 100% in 2 hours with our Smart Battery Charger. Battery power level indication of 4 LED lights. Reverse polarity protection.